Content performance can be a difficult thing to gauge because there is a pretty wide collection of factors you could measure it by. Is it in leads for actual product sales? Organic traffic? Google ranking? Featured snippets? Social media shares? Increasing brand visibility? A mix of all of them? But however you measure success, there is no denying the importance of establishing a solid content marketing plan and following through. As you go along, knowing how you are doing is a good way to find out what changes may be necessary to get even better results. I like to keep a collection of tools at my disposal that help me to both monitor how I am doing and come up with ways to improve. These are my seven favorites and ones I think everyone should be using. Before I start sharing the tools, let me tell you the most important criteria behind the list: All 10 tools are 100% FREE! I think free tools deserve all the publicity they can get and if, after reading this article, you’ll be able to save some money on buying expensive software, my mission will be accomplished! That being said, I’ll share a paid (but cheap) alternative here and there (when there’s some feature I couldn’t find for free) but the main 10 tools on the list are not paid, not even freemium: They are FREE! 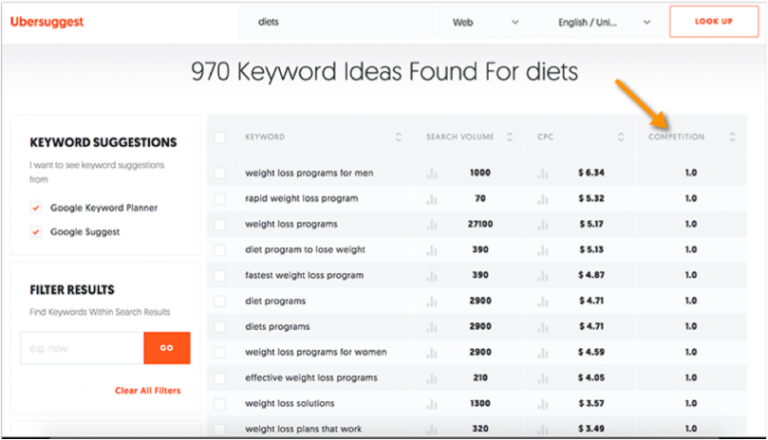 UberSuggest is a great tool for both finding content ideas and doing comprehensive keyword research. Want to know how popular a term is, how much the cost per click will be or how your competitors might be using it? All it takes is a quick search here and you will have all of that information. Not only that, but you can check out somewhat similar phrases that give you a list of future content to put on your editorial calendar. Ubersuggest also gives you an exact number of searches versus a range given by the Keyword Planner tool, and there’s also no need to login. Nothing wrong with doubling up on that purpose and getting more done, faster. Go to Ubersuggest and search for your main term. Wait for a second while the tool runs and then filter by competition to see the least competitive terms on top. I bet you have just found a cool content idea! 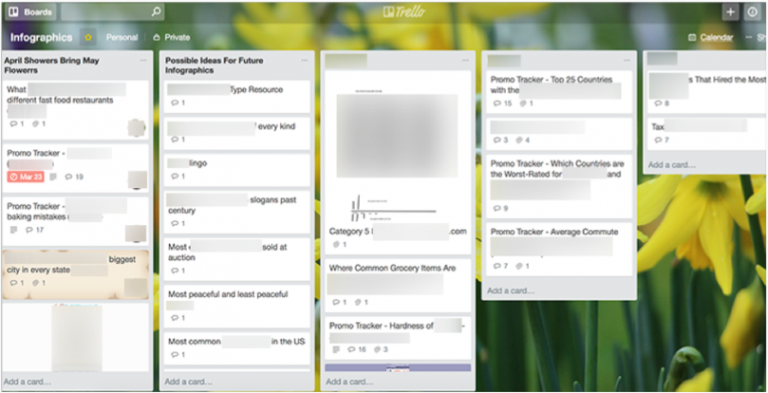 Trello is not a content analytics platform, per se, rather it’s a multi-purpose business management software that can be used in content planning too. It may not work for some people but its overlay appeals me most: Breaking down each activity into columns and then boards visualizes and organizes your content planning. You can add collaborators to each board to help you manage your content more efficiently and delegate tasks between (remote) employees. Cheap premium alternative: The only thing Trello is missing is the ability to monitor your stats right from the same place you are planning things out. Therefore I am stuck with Cyfe. It’s just around $5 a month (so almost free) but it gives you unlimited options for everything they have including monitoring your brand mentions, site performance, email messages, and more. Still the granddaddy of analytics, you can get a lot of information from this free tool. Google Analytics makes it a must-have for any content creator who wants to watch the effectiveness of their web pages as a whole, even if interpreting that information and relating it back to content beyond single pages can be a bit more work. From the most successful content to where your readers land and how they tend to interact with you, Google Analytics offers a wide range of options to play with. Which web sources generate the most dis-engaged traffic. Which pages of your site should be fixed (e.g. to match the traffic source better). 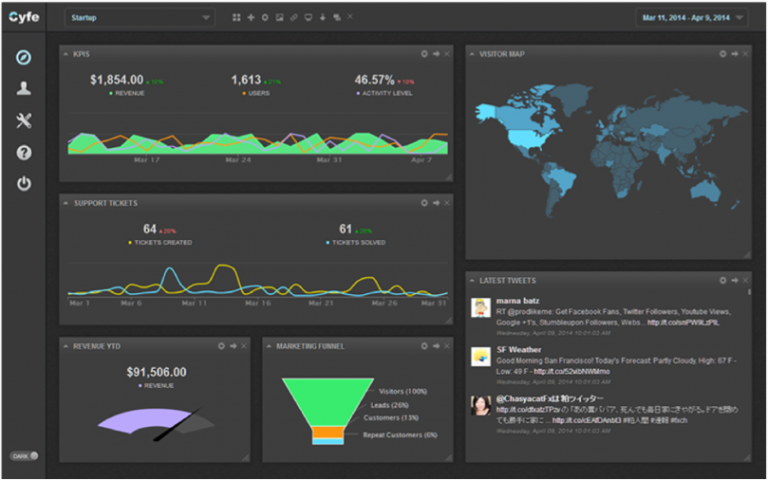 A self-hosted independent but FREE alternative: Matomo (formerly Piwik) is an open-source alternative to Google Analytics. By using it, you make sure you “own” your data (it’s self-hosted and there’s no risk it will be used to help your competitors beat you in ads or elsewhere). While it lacks the features of other, more thorough analytics programs such as SEMrush or Moz, it is the direct source that we are all trying to cater to. Google has another great content tool and that is their Search Console. Think of it as a search tuneup kit. Learn how to make your site more search friendly and get seen more on Google. Boost your SEO so you rank higher. Learn how to improve your website for an overall better user experience, which believe it or not will influence the success of your content that is hosted there. Honestly, if you are aiming for any kind of monetization you should already be using this particular set of tools. 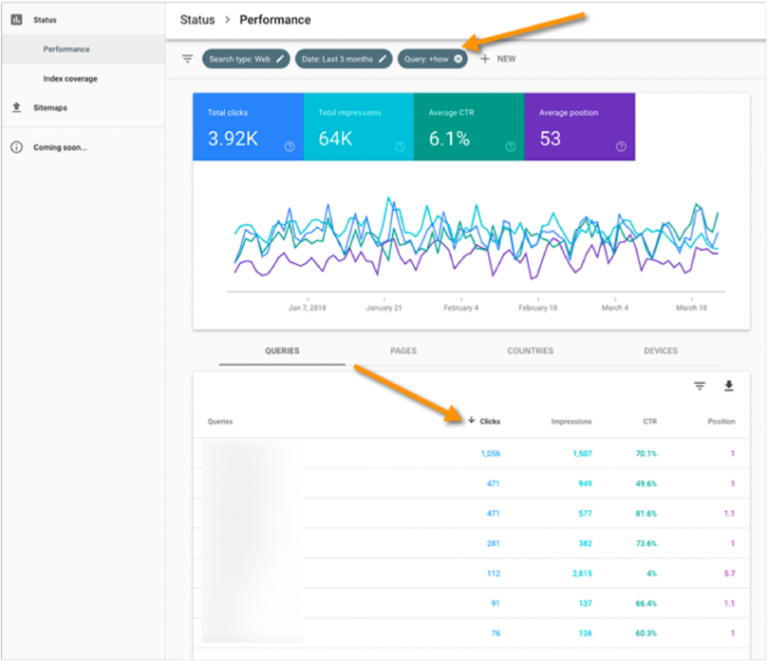 In the new search console, go to Performance -> View Full Report. Keep the boxes “Impressions”, “CTR” and “Position” checked. Now click + to add a filter, select “Query” and type “how”. This will filter all search queries that bring you clicks from search results to all containing “how”. These are your easiest opportunities to get featured in Google. Try playing with more question words to discover more opportunities. A completely free, open and (from what it looks like) ad-free way to keep updated on the industry news, AllTop is also a great way to monitor your content marketing competition. I think AllTop’s interface is actually genius in its simplicity. You won’t be able to grasp the hottest news of the day so easily as with AllTop. It sorts news in boxes based on the source and shows only the headlines. 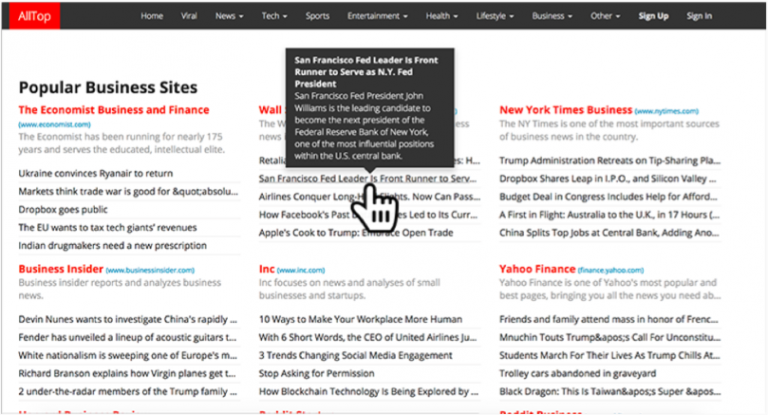 Hover over any headline to see the details and discover whether it’s something you want to click to read about. AllTop saves time and keeps you in the loop, for free! Got to alltop.com, choose your category and look over the headlines. How quickly did you manage to get the overall trend of the day and read the major news? Freemium alternative: Buzzsumo. Let me just say right now, I think if you are running a major content campaign it is totally worth forking over the cash for a pro account at Buzzsumo. But if your budget doesn’t allow it, or if you want to try it out, their free version is pretty awesome. You can view competitors, see what kind of content is performing the best, monitor your reputation, analyze your own content, find influencers, see lists of backlinks, analyze Facebook pages or posts and a boatload more. Best of all, because of how the different tabs are sorted you will get more relevant results that are more easily applied to a real campaign. Not a bunch of filler content you have never used. Social media has really split across demographic lines and you can see a major change in usage depending on factors like age. But Facebook is still the king of social platforms, even if it isn’t the primary one being used by most younger people. 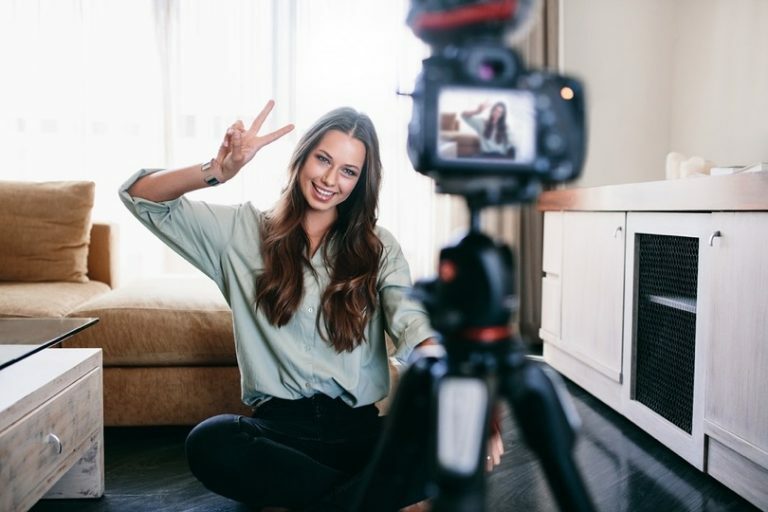 So having a Facebook page is just as crucial now as before and a great way to connect as a brand. If you have a Facebook page, you are likely to be using it to promote your content. Hence you can use it to analyze how your audience engages with your content. 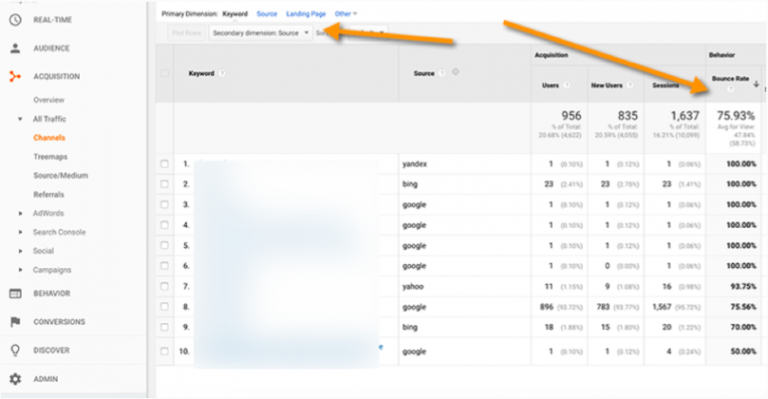 There’s no set-up required for using analytics for a page. When you visit Facebook Analytics and view a Page that you’re an admin for, you will need to opt-in to view analytics for your Page. Facebook Page Insights will show you how you are performing there and what content is being viewed versus ignored. That gives you what you need to increase your marketability. 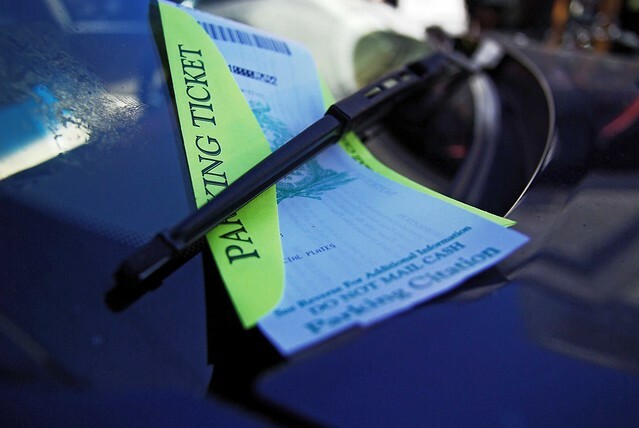 To start collecting data, go to Facebook Page Insights and wait about a day. Now, re-load the tab and click through to the “People” tab. From there you can get a clear-cut view of your audience, including age, gender, cities and countries they reside in, etc. This is a great tool to create your audience personas to target your content better. Deal with video content? 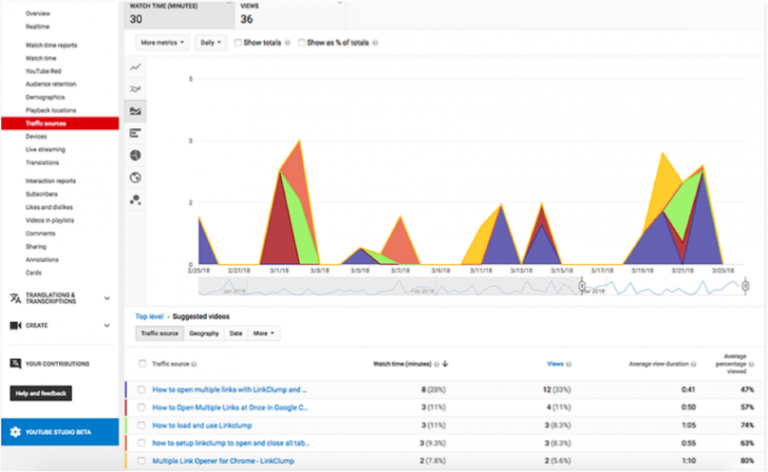 You need to be monitoring the analytics of your channel and each individual video you post. Many newer YouTubers don’t bother doing that and it is a detriment to the success of their content. Be sure you are also monitoring competing channels within the same genre. Otherwise you may be missing out on some opportunities you don’t realize. Do you have a free content analytics and planning tool that belongs on this list? Let us know in the comments! The post 7 Free Blogging Tools to Analyze and Improve Your Performance appeared first on Jeffbullas’s Blog. ¿Qué son cinco mil millones para Facebook?